One of the founders of the Nā Hōkū Hanohano Awards, Jacqueline Leilani “Honolulu Skylark” Rossetti, passed away at 12:56 Wednesday (3/20) afternoon of complications from end-stage renal disease. She was surrounded by Hawaiian music and family at Kaiser Permanente at Moanalua, Rossetti was 65 years old. She was recognized as Outstanding Hawaiian Woman of the Year in 1984, Broadcaster of the Year in 1991, and won two Nā Hōkū Hanohano Awards, first in 1993 and then in 1996. In 2011, she was honored with the Lifetime Achievement Award from the Hawai‘i Academy of Recording Arts. She is cofounder of the Nā Hōkū Hanohano Awards along with Kimo Kahoano and Krash Kealoha; and emceed the Merrie Monarch competition and hō‘ike presentations for more than 30 years. Rossetti was a 1971 graduate of the Kamehameha Schools. 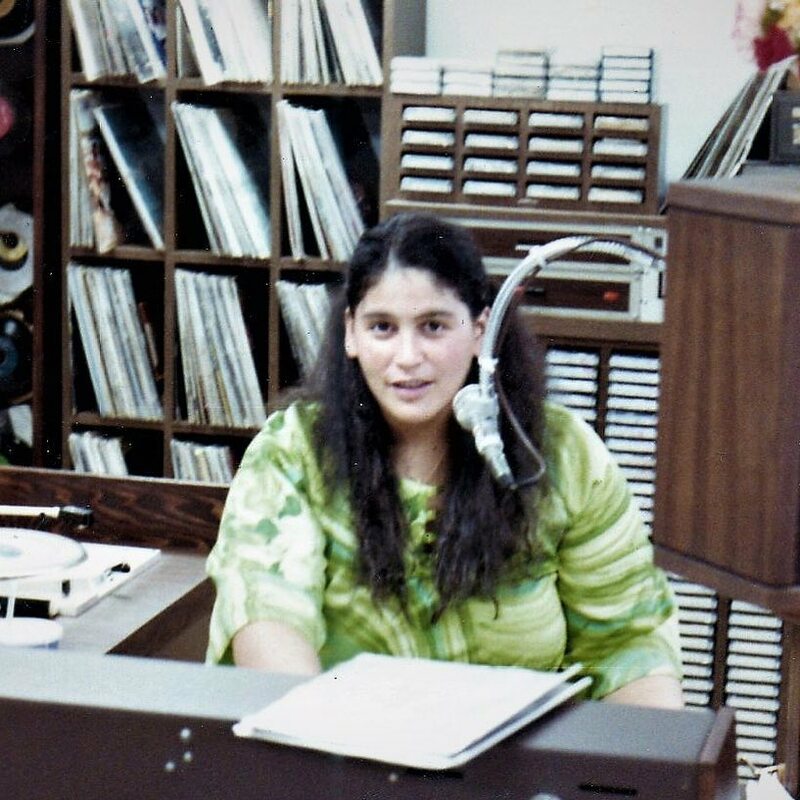 As a young woman after San Francisco City College, she returned home to Honolulu and worked at radio station KNDI where she started as a radio announcer and eventually wound up running the station, something that was unheard of in the 1970ʻs. She would later work and become one of the pillars of the Hawaiian music broadcast industry while working as midday announcer and program director on KCCN 1420 AM which put her right in the middle of the Hawaiian music rennaissance in the mid to late 1970ʻs which gave birth to groups like the Sunday Mānoa, Brothers Cazimero, music of the Hōkūleʻa and more. One of the many groups she helped get their start was the Mākaha Sons of Niʻihau. In May 1990 along with General Manager Mike Kelly; Skylark would put KCCN FM 100 on the air and begin the second renaissance of Hawaiian music; KCCN FM 100 would shoot to #1 in the radio ratings within a year. Rossetti moved to Hilo in 1992 and became part of the broadcast industry on Hawaii Island with radio stations KWXX-FM and KAPA Hawaiian FM; she also worked with Economic Development and the County of Hawaii. Rossetti has touched more of the Hawaiian music industry than anyone; helping music artists and entertainers, mentoring three generations of radio announcers and was the voice of many Hawaiian issues and many Hawaiian events.